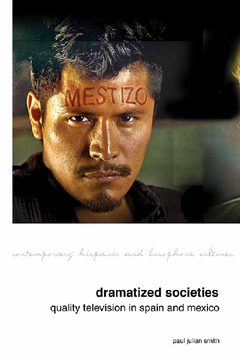 Over the last decade Spain and Mexico have both produced an extraordinary wealth of television drama. Drawing on both national practices of production and reception and international theories of textual analysis this book offers the first study of contemporary quality TV drama in two countries where television has displaced cinema as the creative medium that shapes the national narrative. As dramatized societies, Spain and Mexico are thus at once reflected and refracted by the new series on the small screen.